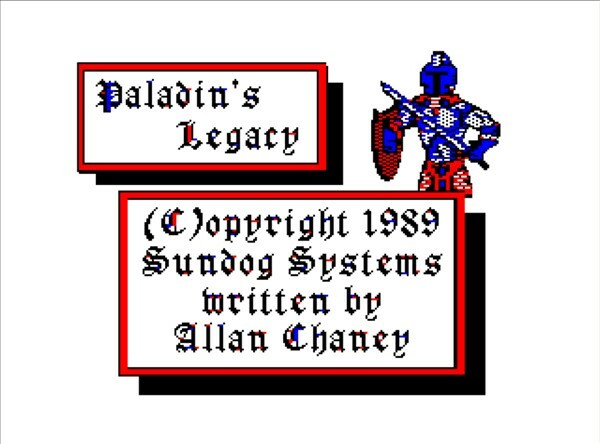 Paladin's Legacy, my first game, was published by Sundog Systems in 1989 and featured on the inside cover of Rainbow Magazine, the premiere magazine for the Tandy Color Computer. Play Paladin's Legacy in Windows XP, Vista, Windows 7 and Windows 8 using the VCC Emulator. Download everything you need from my Onedrive.